The pressure of a perfect homework score can overwhelming, so there is something to be said for embracing mistakes as a learning opportunity. However, there is also a strong case for avoiding errors when you can. Some mistakes are common and easily avoided. Here are five things that will hurt a homework score, and how you can coach your student to steer clear of them. Perhaps the most common mistake of all is ignoring assignment instructions. 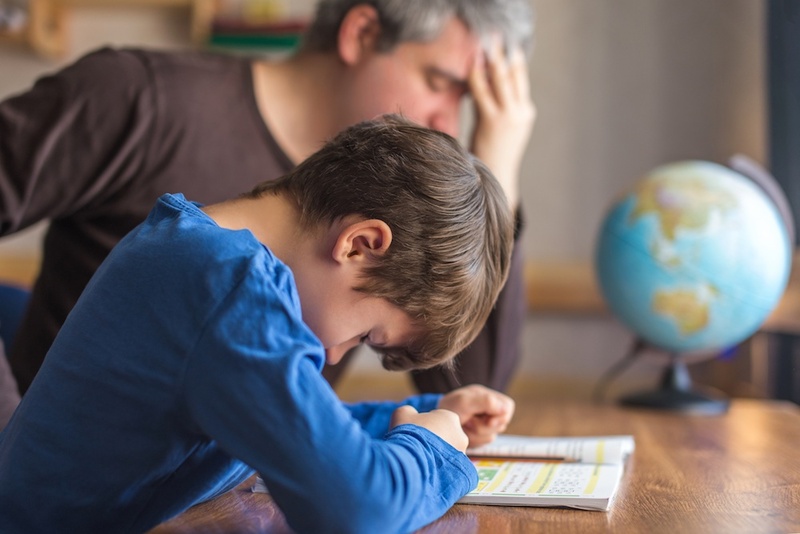 Whether the homework is language, math, or science related -- if your student doesn't fully understand the instructions, mistakes are almost inevitable. The first step of completing homework should always be reading (not skimming) the instructions. Stuffing an essay with technical jargon or too many five-dollar words won't necessarily make it better. In fact, it may signal to a teacher that the student just combed the thesaurus for big words rather than spending time making a thoughtful argument. Use a thesaurus or dictionary when needed, not as a crutch. A wonderful essay could still lose points if there are misspellings and formatting errors. Every piece of homework should be proofread at least once before submitting. Pro tip: Reading aloud makes it easier to catch grammatical errors. Plagiarism can happen accidentally. Any time a student references the idea of another author, even if it's not a direct quote, there should be a citation. The best way to avoid missing a proper reference is to include citations along the way. If the student tries to remember where the citations go when they finish the essay -- they could easily forget one. Assignments completed right before the due date sometimes have more mistakes. Time management is a crucial part of turning in an accurate homework assignment. Make a homework schedule and stick to it. Homework assignments are a big part of any student's grade. You can help your young learner improve their scores by setting aside ample time and encouraging them to pay attention to the details.